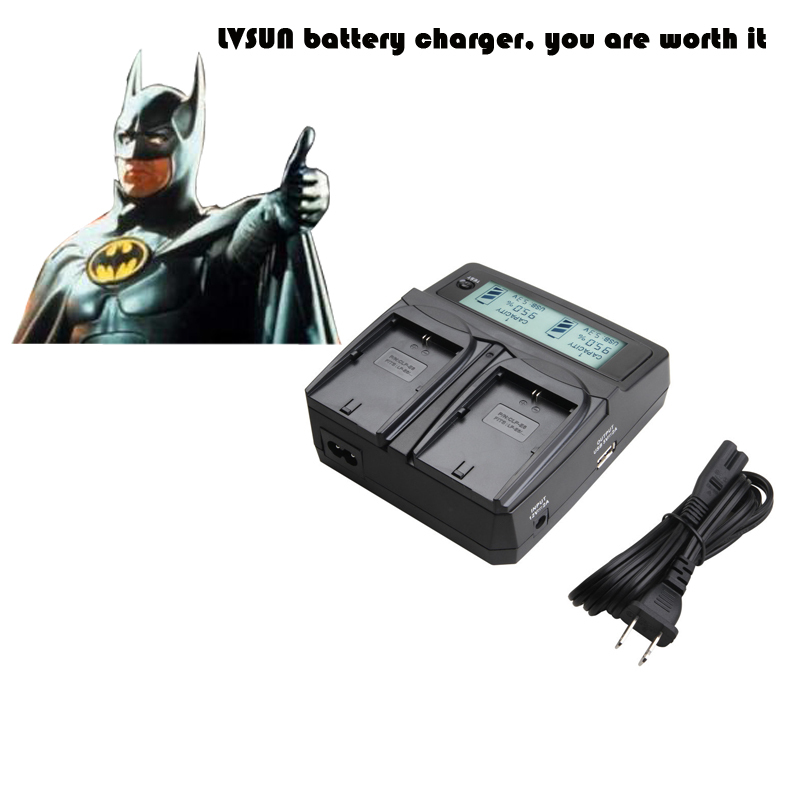 LVSUN PC201 Chargeris an Universal Chargerfor Different Camera Batteries and AA/AAA Batteries, You Just Need To Change The Charging Plates. We Supply More than 200 Types Of Plates To Choose, Suit for Most of the Camera Batteries. Visual and reliable with charging status, battery capacity and USB output voltage on LCD display. Charge two same or different batteries simultaneously. Charging time is 3 times faster than normal ones. 5V 2A (max)USB output,charging for iPad, iPhone, iPod, mobile phone, MP3, MP4, digital Camera, and GPS etc. 12-24V DC input can be used in car. Built with over voltage protection, Over charge protection, Short circuit protection and Over tempareture protection. Recover battery capacity of your device automatically and prolong the battery\'s life.